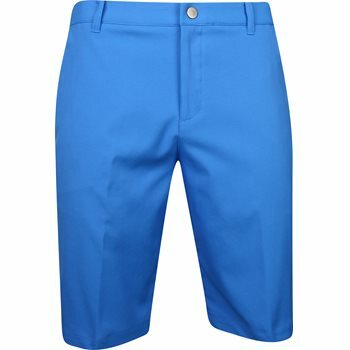 Puma pants/shorts...quality golf gear at a great price. Cleanest lines and slimmest cut out of all the major manufacturers. Highly recommend these pants. 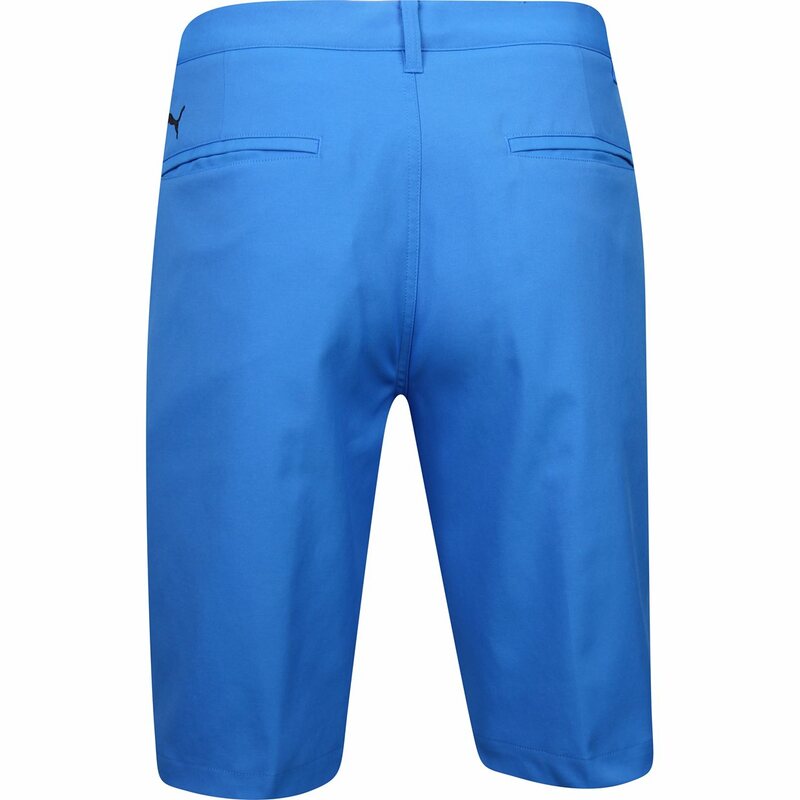 They are the most comfortable short out there. Very light weight and stretch with your body movements. 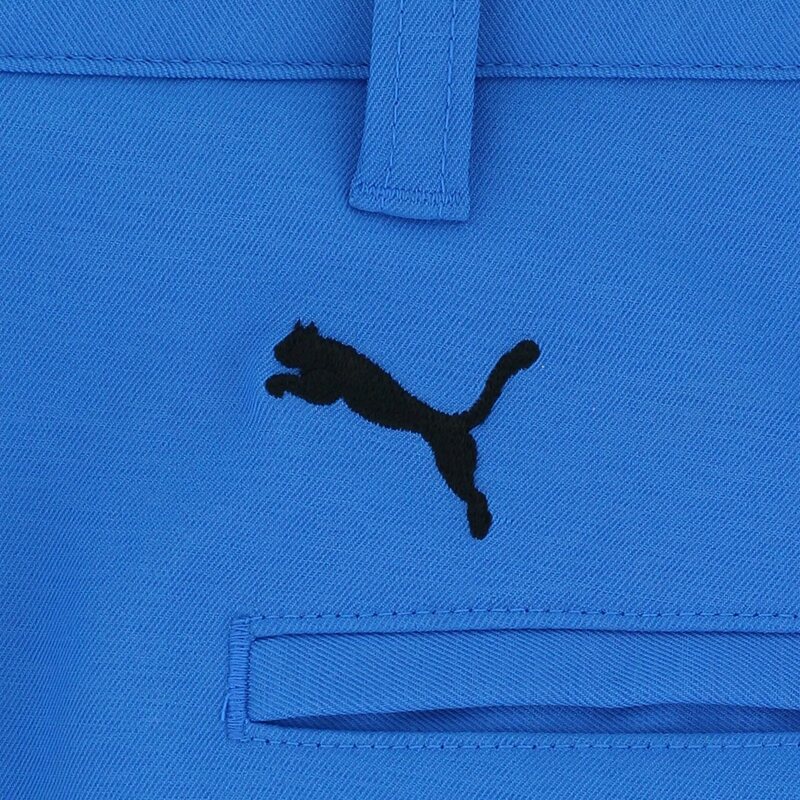 This is my first purchase of puma shorts. So i didnt know what to expect. Nice shorts!! i will buy more plus globalgolf always has affordable pricing.